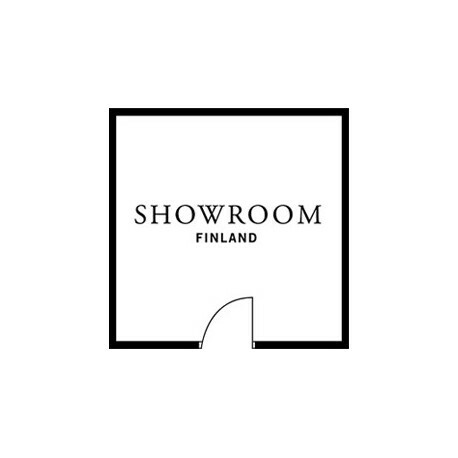 Showroom Finland is a Helsinki based company with a product portfolio consisting of intelligent design. In Finland forests provide the country with sustainable resources to produce plywood and cardboard products. Here both design talent and industry have developed into top professionals when it comes to woodworking. Manufacturing and designing mainly on home soil, Showroom Finland refines this expertise to create classics of tomorrow. 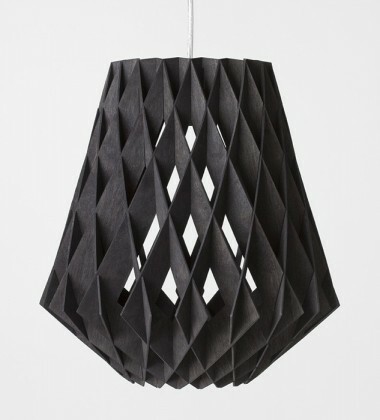 In 2001, Tuula and Leena started the company after having gained a long and thorough experience in various Finnish design companies. As long-term colleagues and friends they shared a common vision of contemporary Finnish design philosophy as well as a view of an open and direct communication in business. 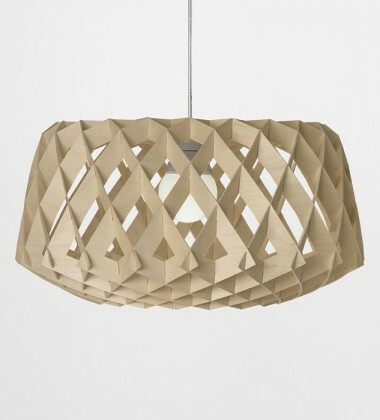 The first products in Showroom Finland’s collection were plywood bowls, which were awarded with the DESIGN PLUS in Frankfurt in 2003. In the following years Showroom Finland was nominated for the same award for three more products. 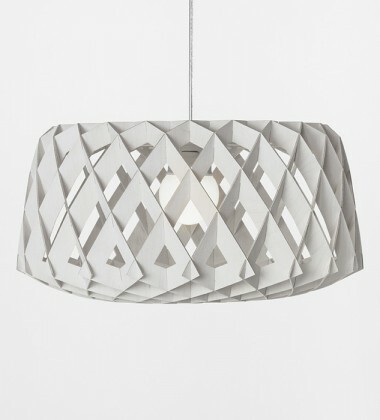 GOOD DESIGN and GOOD GREEN DESIGN (Chicago) as well as ECO DESIGN (Helsinki) are among the several design awards granted for the Showroom Finland’s products.